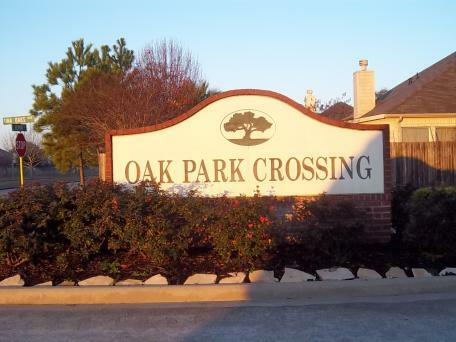 The Oak Park Ridge 2 Homeowners Association is a small community consisting of 50 homes located in West Houston at South Richmond and Westheimer. The Board of Directors consists of 4 members who have worked diligently to maintain the community. After the developer walked away from the community leaving it incomplete, the directors continued to work with the various entities to get it completed. After years of hard work all the streets in the community are now maintained by the county. The community has maintained a 93% collection rate. They have focused on the enforcement of their deed restrictions in order to maintain a well groomed community with very few violations. It gives us great pleasure to recognize Oak Park Ridge 2 Homeowners Association as community of the month for all of their continued efforts in maintaining their community.